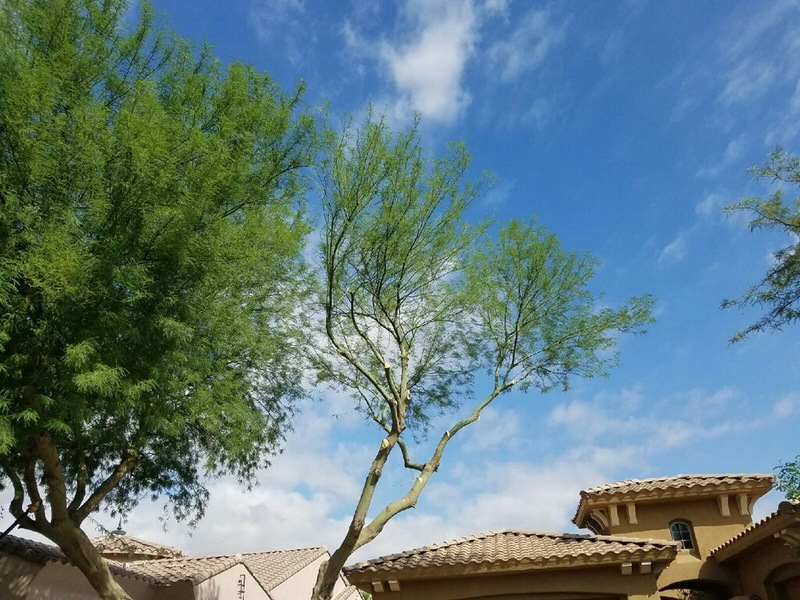 We provide professional tree trimming and tree removal services valley wide including Gilbert, Scottsdale, Tempe, Chandler, Ahwatukee, Queen Creek, San Tan Valley, and Phoenix. 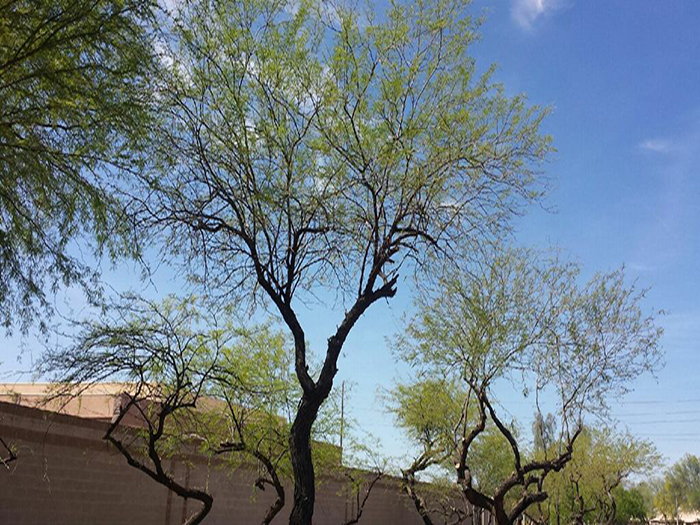 We specialize in trimming trees of all shapes and sizes that can be found in Arizona. 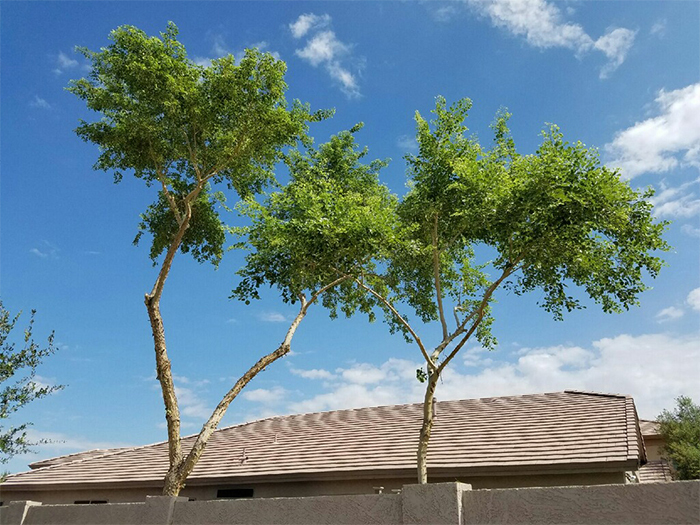 If you have a mesquite tree, palo verde, African sumac, palm tree, Chinese elm, ficus, eucalyptus or any other tree species we can trim it. 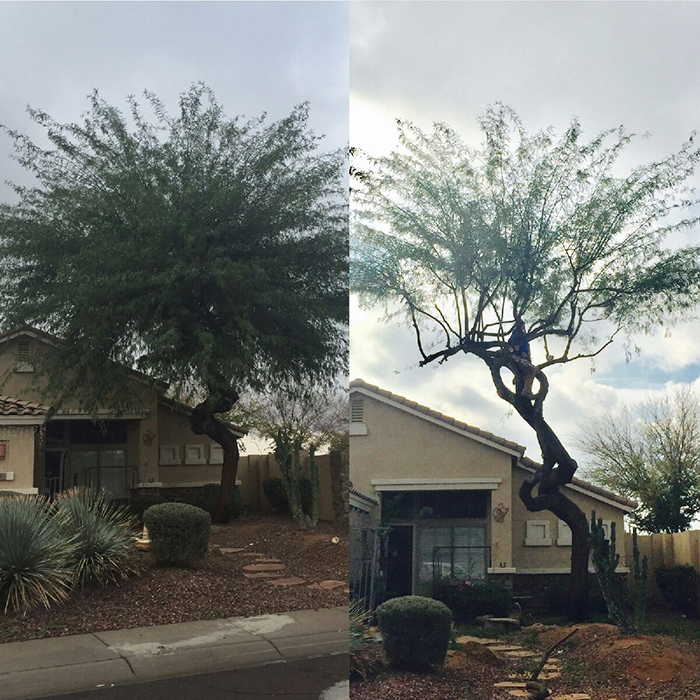 We can also provide seasonal maintenance for it, or if you have a tree that needs to be removed, we can do that too. Including removal of the tree stump. 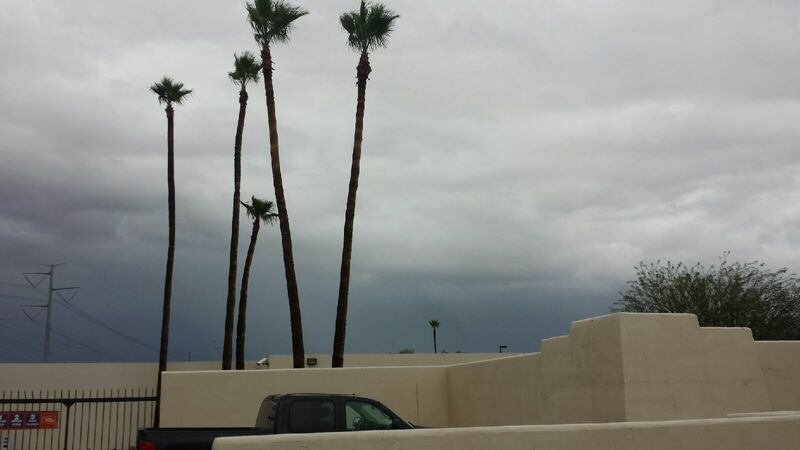 Located in Gilbert, AZ or the East Valley? Contact us today and get 15% off your first tree trimming or tree removal project. 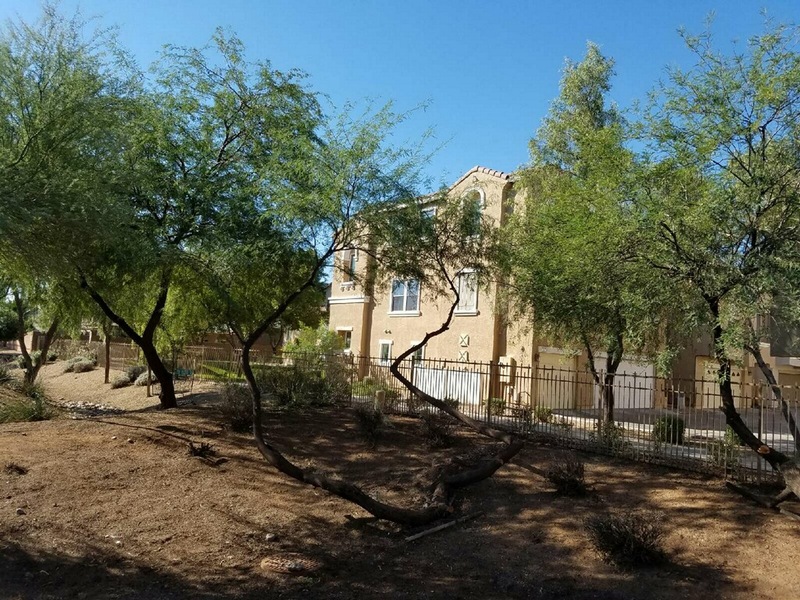 We provide expert quality and the best-rated customer service you’ll find anywhere in Phoenix or the surrounding cities. 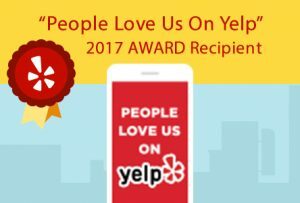 We are 5 star rated on Yelp, Google, and Home Advisor. 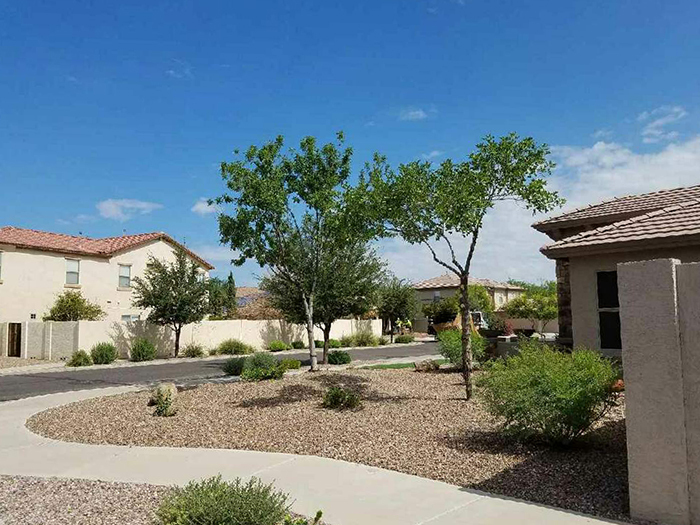 We are a locally owned and operated full service lawn and tree trimming company serving Gilbert and the East Valley. 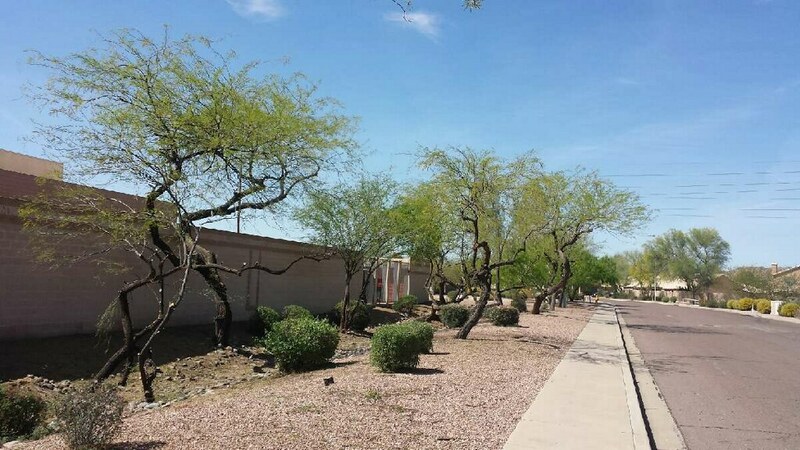 We have served valley residents for nearly 25 years and provide affordable prices. We support local charities, youth sports leagues, and high school athletics across Gilbert, Chandler, and Tempe. 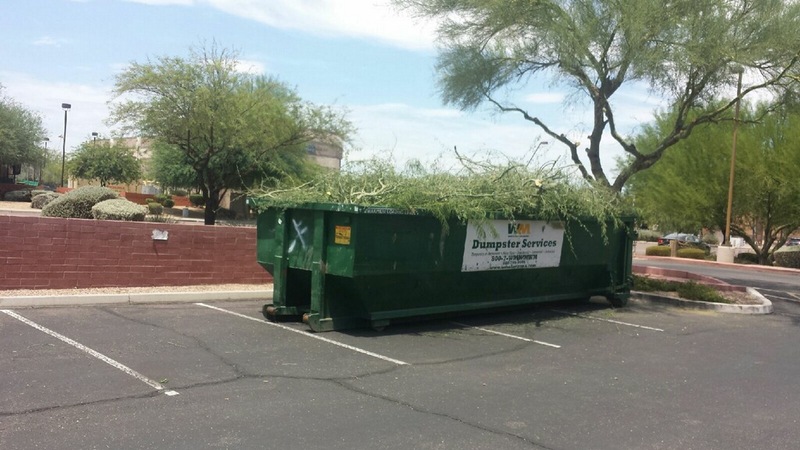 GET A TREE TRIMMING QUOTE! And Save 15% OFF your tree project! 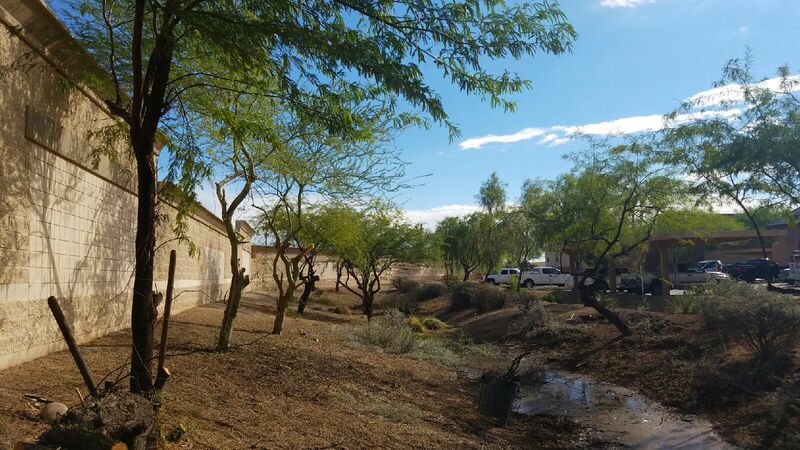 Trusted tree trimmers and tree removal company serving Gilbert, Tempe, Scottsdale, Chandler, Phoenix, Ahwatukee, and Queen Creek. Save 15% off your first tree today!